OYO 12685 Home 1BHK Hill View Sankat Mochan is ideally located in the heart of Shimla. A perfect choice for the business and leisure travellers, the hotel offers quality comfort at unbelievable prices. Maintained by a skilled and hospitable staff, we ensure to provide you an attentive and personalized service. Explore the citys trail visiting its top attractions like Vaishno Devi Temple, Tara Devi Temple and Kamna Devi Temple. After a day full of sightseeing, relax in the restful ambience of OYO. Do not fret if you run out of cash. Theres Punjab National Bank ATM, STATE BANK OF INDIA ATM and STATE BANK OF INDIA ATM located at a short distance. 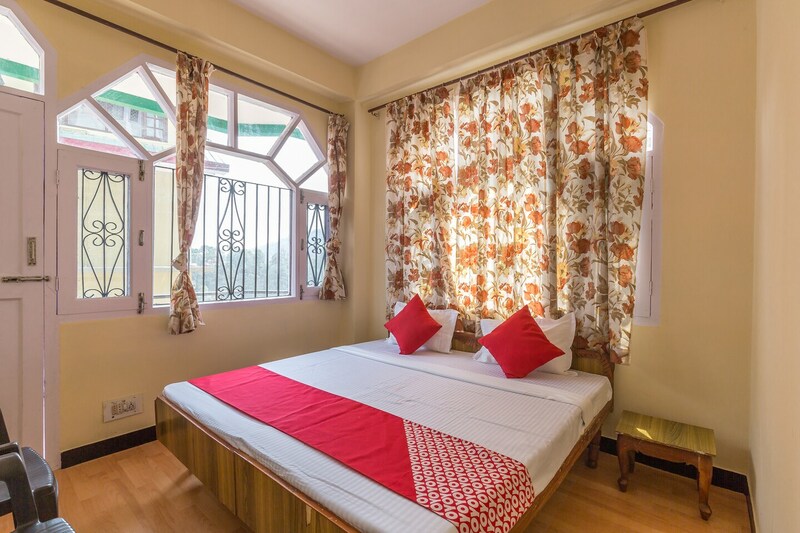 Make memories in Shimla, while you enjoy a welcoming stay at OYO 12685 Home 1BHK Hill View Sankat Mochan.